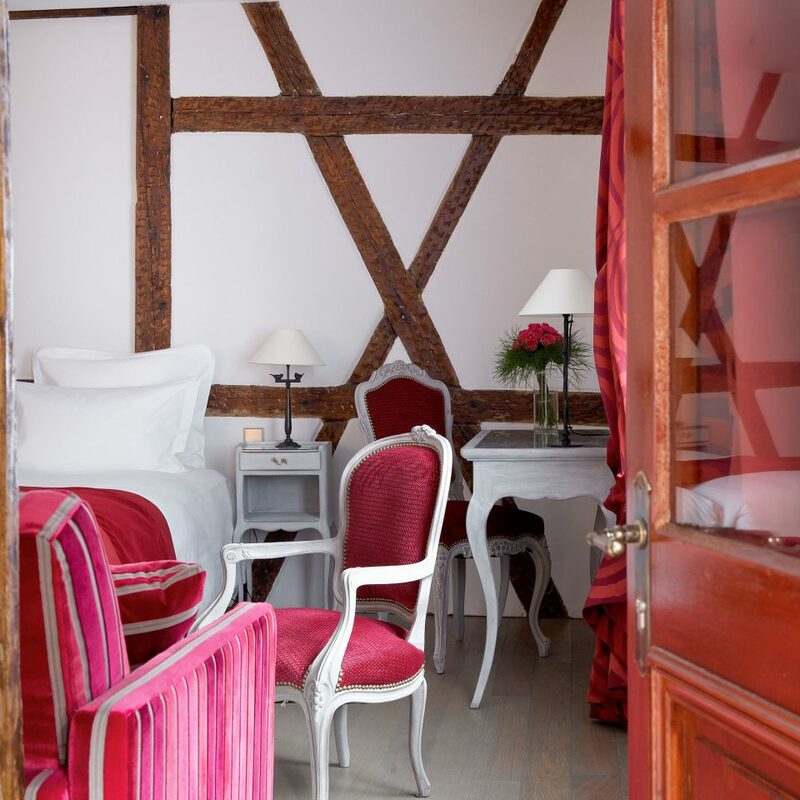 In a beautiful half-timbered building dating from the 16th century, the Cour du Corbeau (Crow’s Courtyard) is one of France’s best–loved hotels. 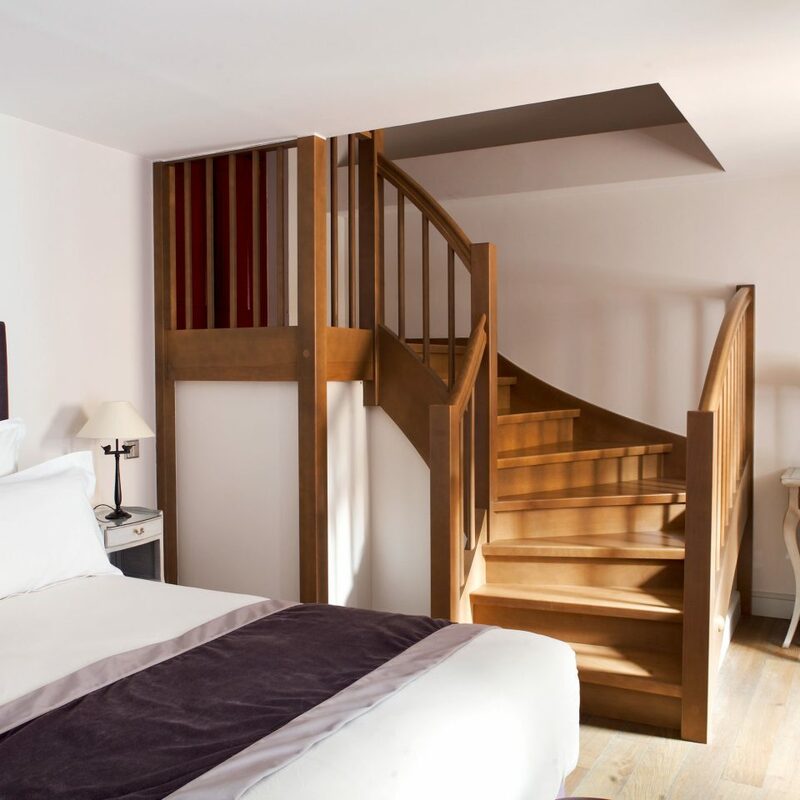 The 57 guestrooms blend period details (solid oak flooring, wood beams) with modern must-haves (air conditioning, WiFi). 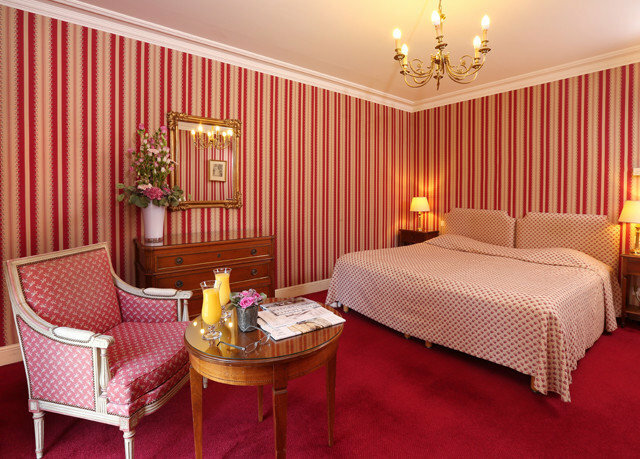 All feature Louis XV–style furniture, and some look out onto the courtyard or the garden. The contemporary bathrooms come with twin vanities, stone floors and either a tub or a shower. 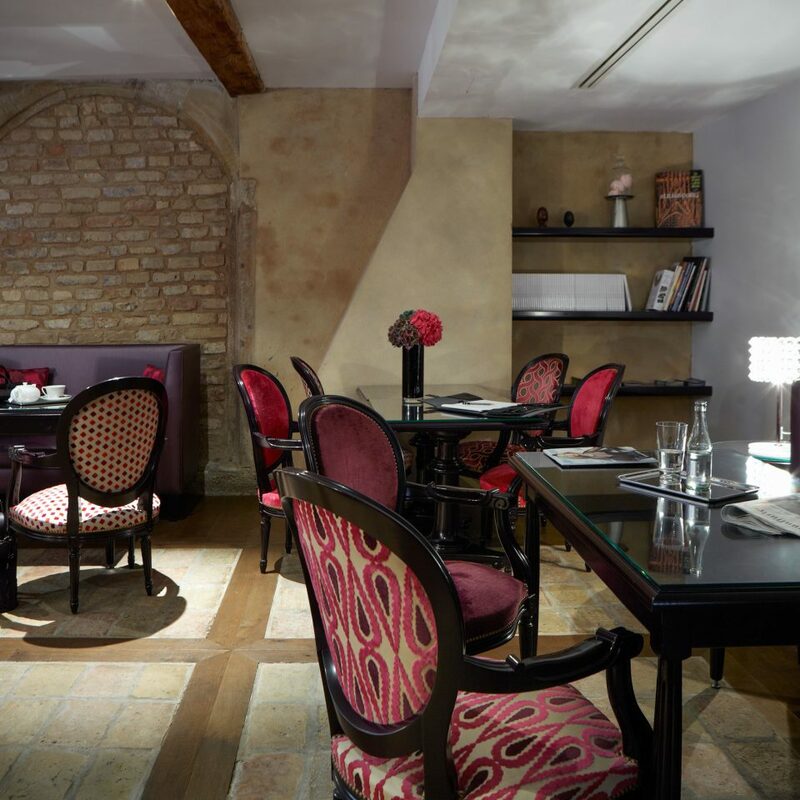 The building’s heritage status limits what can be done with the space, so there’s no gym or spa, or even a restaurant, but the petite bar has an alfresco terrace on the secluded cobblestone courtyard. 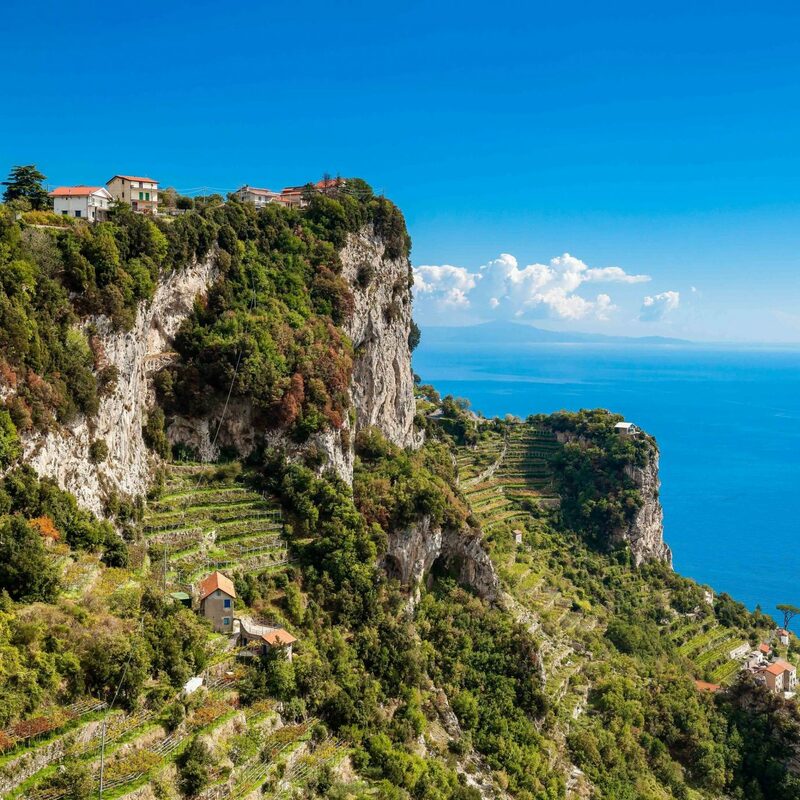 And there are plenty of restaurants, bistros and cafés within strolling distance. Strasbourg’s Cathédrale de Notre-Dame is a Gothic masterpiece with stained glass, an astronomical clock and a viewing platform that offers vistas of the city (after a 332-step climb). The city is easy to explore by bike, and there’s an extensive cycle network and tons of parking options. Rent a bike from Velhop, a nonprofit company with several outlets. 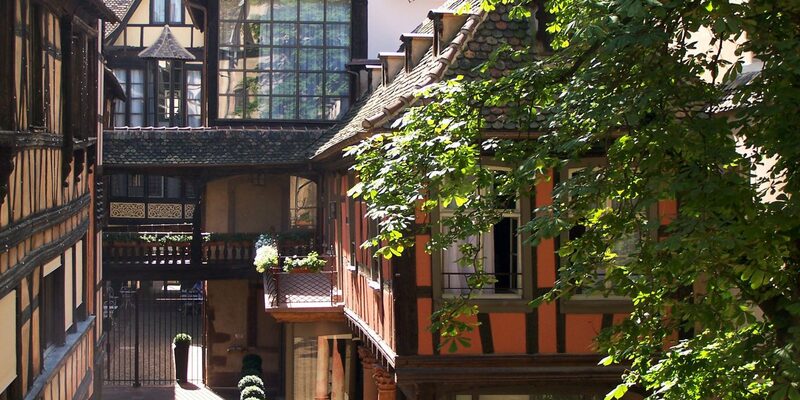 The city’s Grande Ile (Big Island; home to the cathedral) is full of eye-catching half-timbered buildings and places to eat and drink, including Maison Kammerzell, a traditional restaurant in a house that dates from 1427. 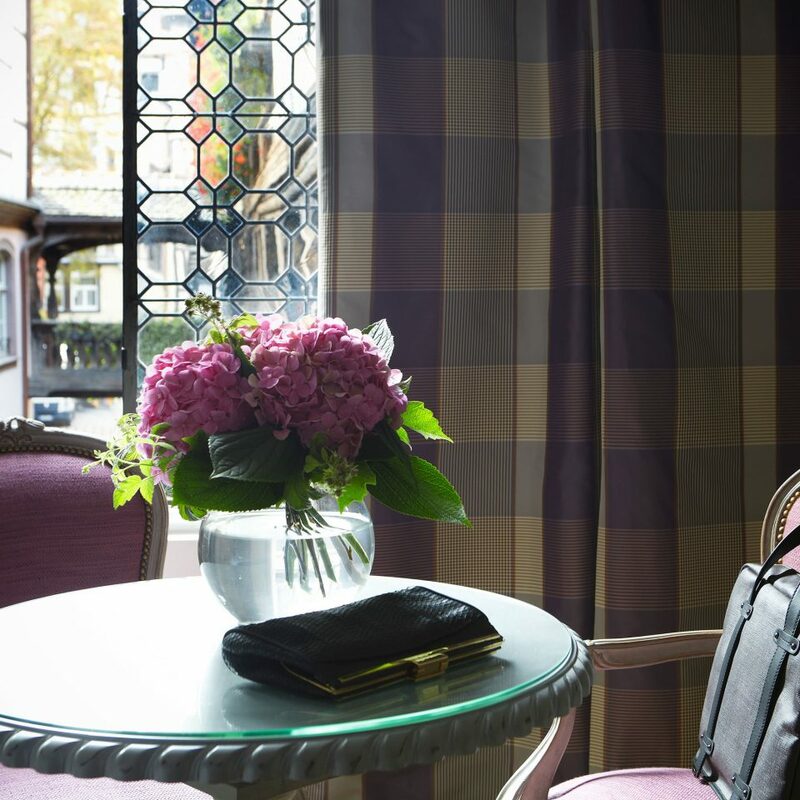 Charming hotel in center of Strasbourg. The hotel is exactly as pictured. 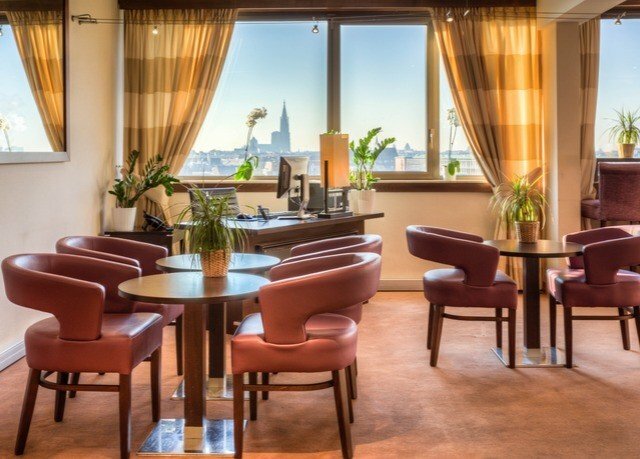 Perfect location to explore Strasbourg. Our room was very large and comfortable, room 116, that overlooked the private courtyard. We were told the window had original leaded glass, -- could not ask for a more charming room!! 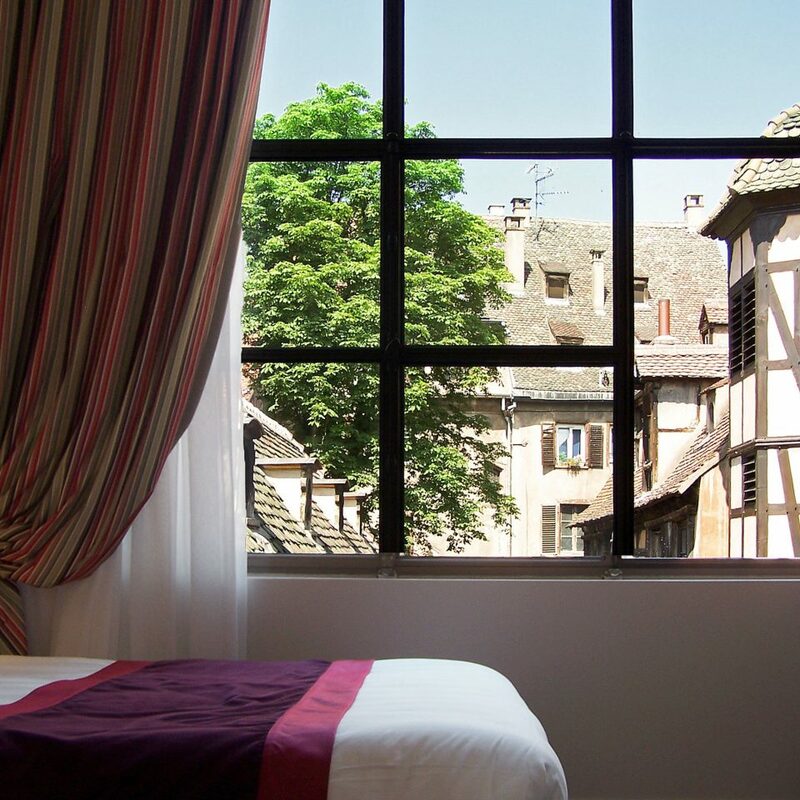 Great location in Strasbourg close to the cathedral. 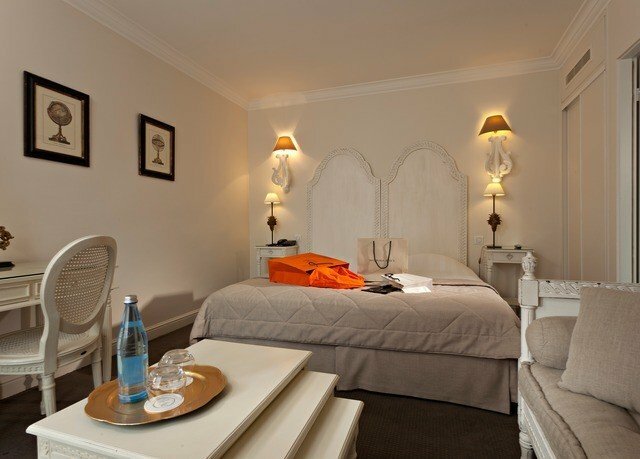 The hotel exudes all that old world charm but had been tastefully restored. We took a taxi (15 minutes) from the train station. Not expensive. Check in was fine with good suggestions for dinner. Room was nice. Need more light in the bathroom! Not sure I liked the on off motion light in the middle of the room. Came on if anyone got up in the night. Breakfast was good but looks like it could be tight for space. Paid 80 euros for a 2pm late checkout that seemed a bit high but convenient. Stayed only one night while passing through town. Hotel is simply excellent, rooms were spotless, and roomy. The bathroom was also big with a wonderful walk-in shower and towel warmer rack. The outside of the property has been renovated but the old style wooden balconies and wooden beams embedded in plaster have been maintained. The building fits with the surrounding buildings and decor. 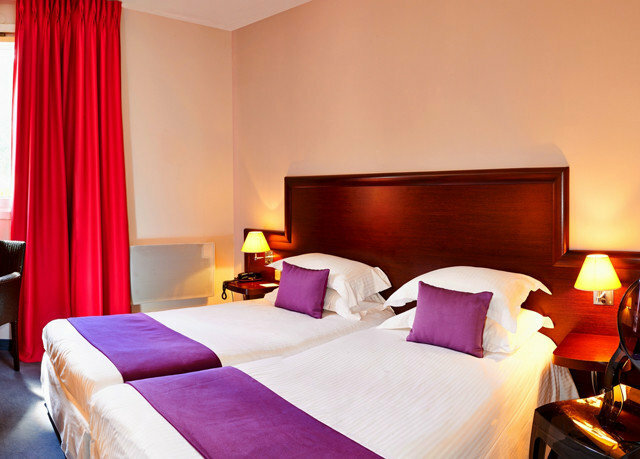 The hotel is located right on the pedestrian zone, across the river from the old town area and boarding dock for the river tour boats. Although I was only at the property about 20 hours I enjoyed every minute. The valet parked my car in a nearby city garage and it was returned to me the following morning without any hitches. I recommend this to anyone who is going to Strasbourg, its possible I will see you there because I plan on returning. Very well looked after, very friendly staff. Great breakfasts too. Many rooms overlook the Cathedral; you WILL hear the chimes every quarter hour (thankfully not throughout the night). About a 20 minute walk from the railway station. There's a restaurant on the way on Rue Maire Kuss called Expresso that offers excellent meals with complementary roll for 8.50 Euros and very friendly service. Good arrived pretty quickly too; ate there twice. We stayed seven nights at this hotel just across the river from the historic city centre. It was very easy to reach using the airport train followed by a tram from the city railway station. 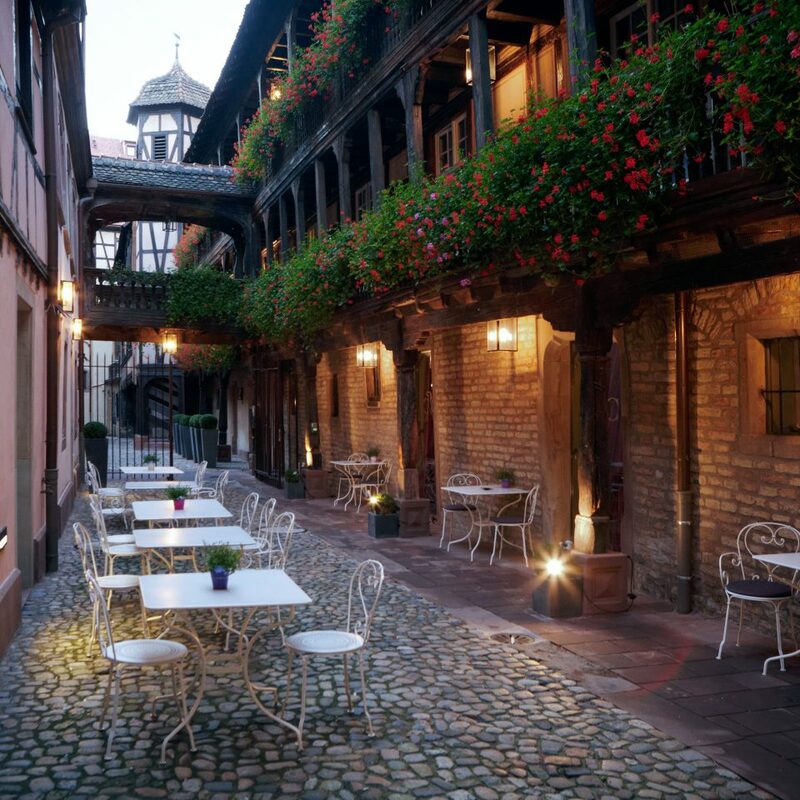 As soon as you enter the cobbled courtyard you are transported back into history, this effect is helped by the complete isolation from the busy city a few footsteps away. We were lucky enough to have a room upgrade to overlook the courtyard and this definitely enhanced our stay as we were able to look at the historic architecture while we were in our room. 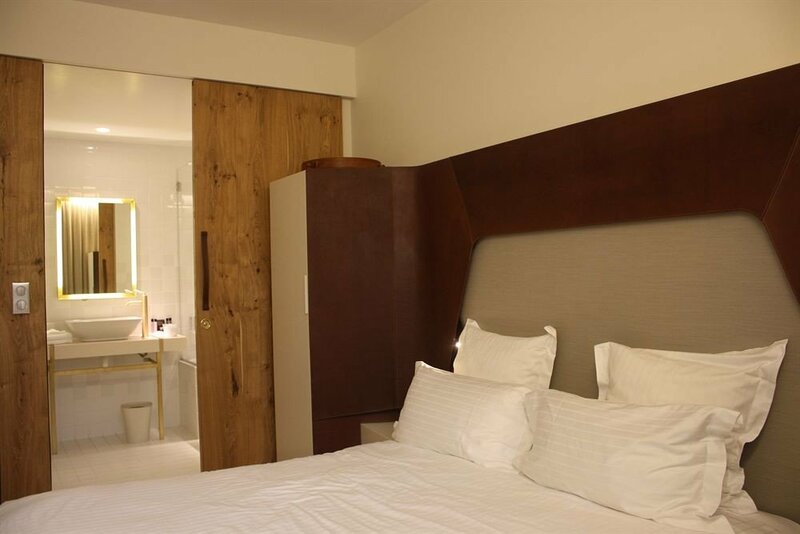 The rooms have been modernised but this meant they were also very well soundproofed. 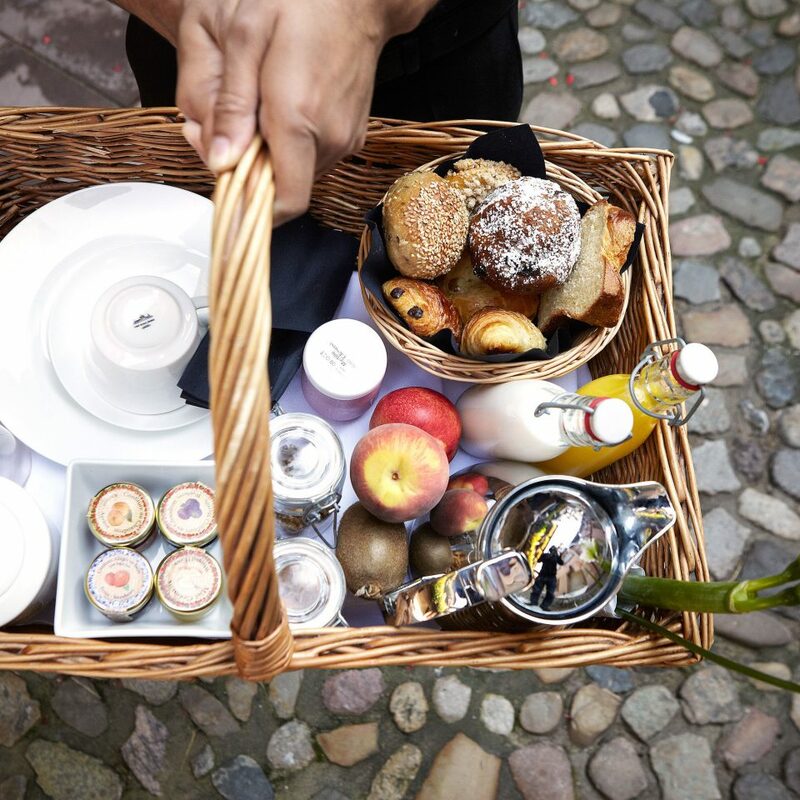 The facilities were very good including a great breakfast and a bar which serves excellent drinks including a good range of quality wines from Alsace. 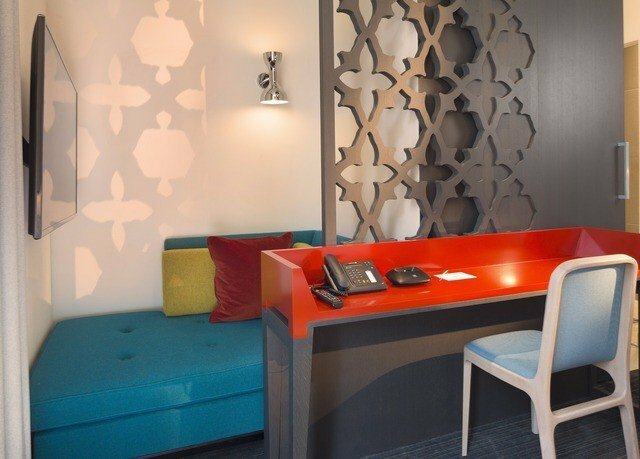 The staff couldn't have been better during our entire stay and were very friendly and helpful with advice on trips and dinner reservations. The location itself is hard to beat and we walked from the hotel to almost every part of the city but the tram is very close if you prefer to use it. 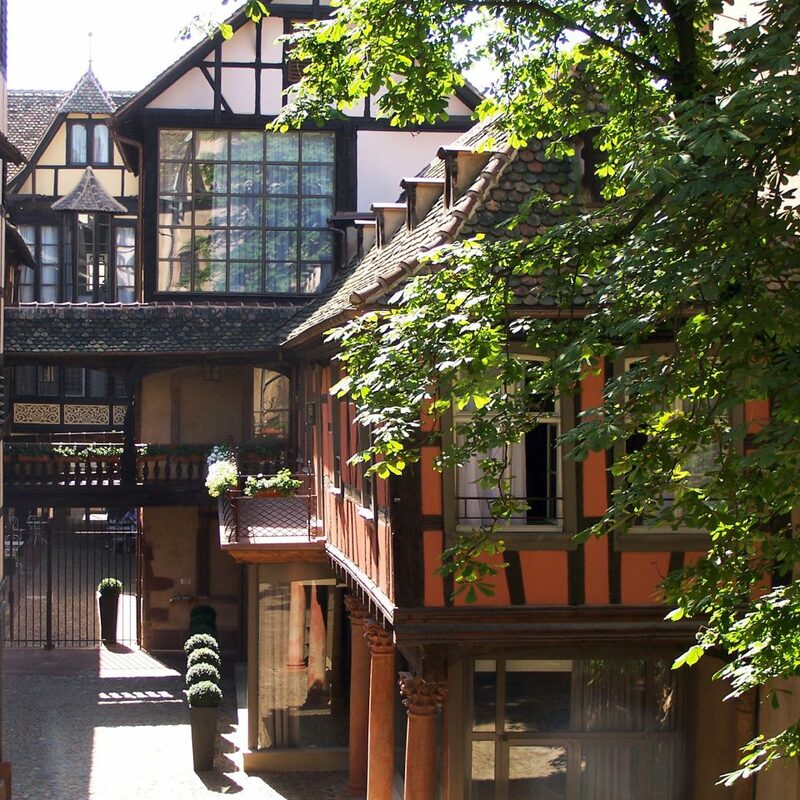 We though Strasbourg was beautiful and if we return we would certainly stay again at the Cour du Corbeau. 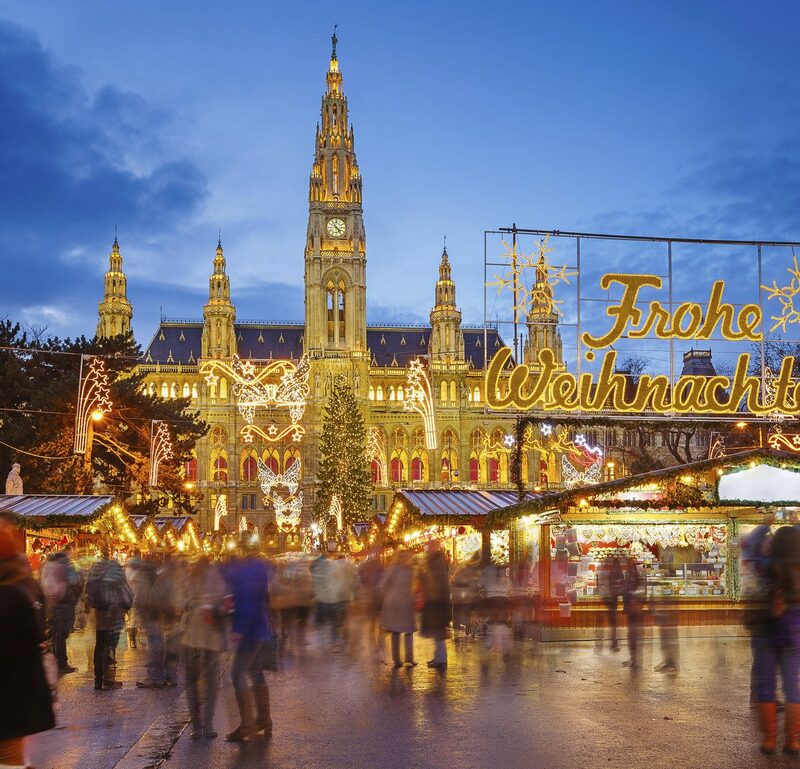 If like us you return home on Sunday there are fewer trains and a taxi direct to the airport will cost about 50 euros.